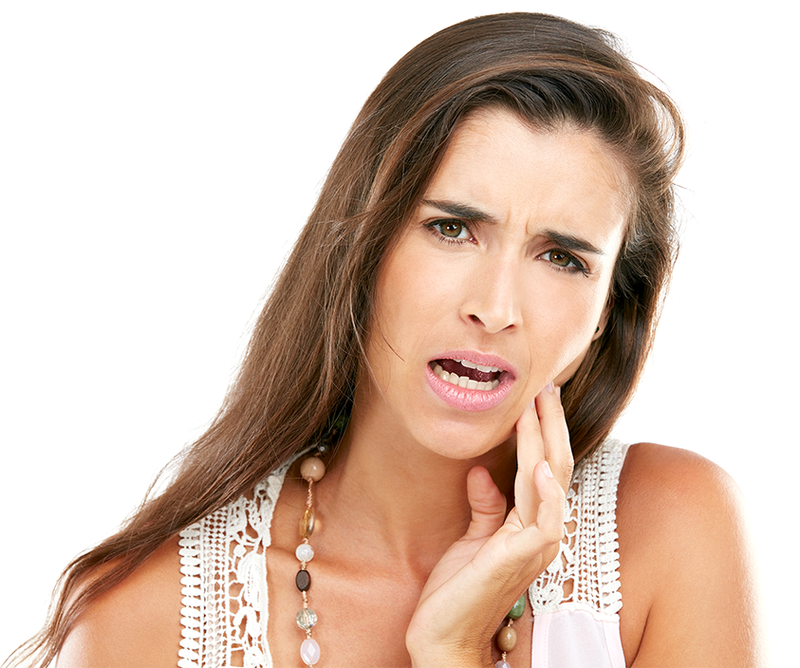 Many people in these parts of the world are affected by cavities, a disease which is often caused by bacteria. During this process, dental enamel is attacked and ultimately destroyed. Both sugar and dental plaque can lead to this slow tooth decay. And the consequences are often painful. Don’t let it come to this. Put your trust in our team! 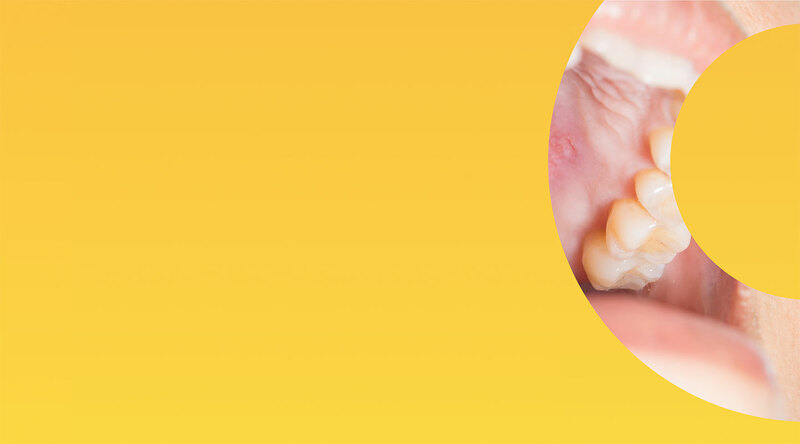 Teeth are restored using strong and durable high-quality composite fillings that are especially efficient for smaller dental defects in front and side teeth. The high-quality composite material used in our Frankfurt Bockenheim dental practice ensures that marginal gaps are reduced to a minimum and the white filling blends in with the natural color of your teeth. Multi-layer composite fillings offer advantages such as a natural color and stabilization of the natural tooth structure, given that the filling adheres to your dentin. 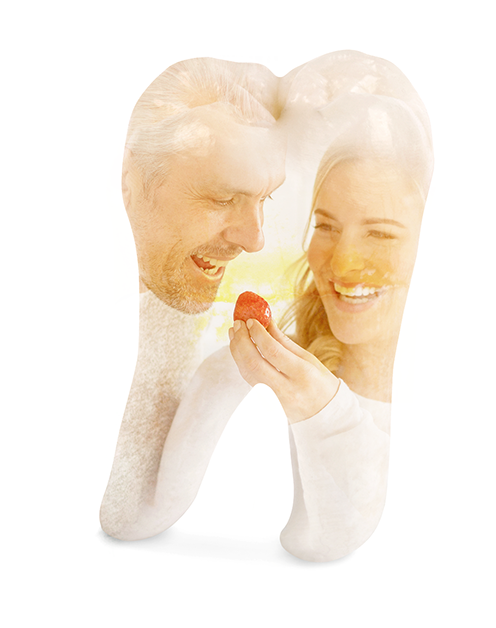 We at the Frankfurt Bockenheim practice use tooth-colored ceramic fillings to restore your teeth, such as inlays. We use this material to fix the decay in your teeth as part of the conservative or restorative treatment. The particular advantage of these tooth-colored ceramic fillings is their great durability. Ceramic inlays in the form of inlays for cavities, in the lateral tooth area, for example, are a particularly aesthetic, bio-compatible solution mimicking the tooth’s natural structure and color. Teeth that appear natural and healthy despite decay: this is what tooth-colored ceramic fillings provide. They offer aesthetic and high-quality care that impresses with its durability and strength. Unlike a full crown, the (partial) crown does not fully encompass the tooth. Only a part of the tooth is stabilized with all-ceramic materials. This allows less of the hard tooth structure to be sacrificed. Partial crowns are prepared in the dental lab and bonded to the tooth depending on the dental substance. Inlays are surrounded by the tooth, while onlays sometimes cover one or more dental cusps. The type of filling suitable to you depends on how much of the healthy tooth remains and your aesthetic standard. 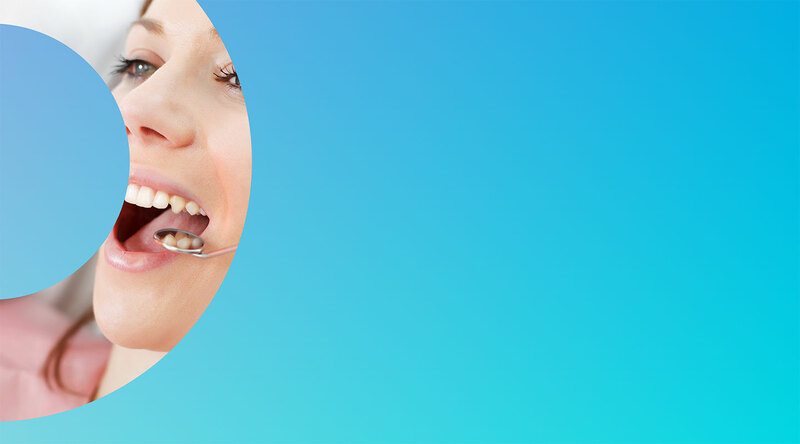 Dental bridges are often a suitable solution for anterior and lateral teeth. They are permanent and extremely functional, preventing jawbone deterioration. This dental replacement sits on so-called “abutment teeth” and is designed to be extremely durable and visually perfect. Bridges are made to look like your natural teeth. Zirconium implants meet your highest aesthetic requirements while offering the perfect solution for teeth that are damaged to the point where a filling is no longer enough. All-ceramic zirconia bridges and all-ceramic zirconia crowns are made entirely of non-metallic material. The zirconia bases are crafted with the help of CAD/CAM technology.